car did not start until i used another tool to do the CAS sync. 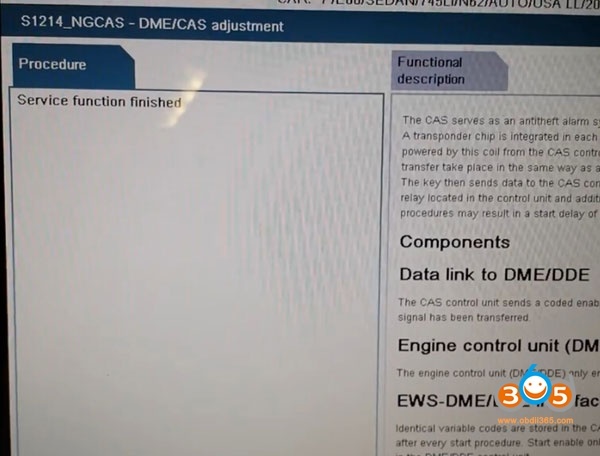 Every tool can cause cas/ews/dme/dde synch issues on BMW, particularly diesels and you need a good solution to resynch. 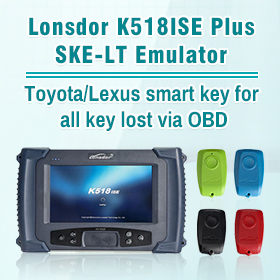 A very experienced key guy had the same problem on an E91 that had lost synch using AVDI. It’s nothing to do with the tool used, it’s the process. problem is not to fix synchro, after cgdi you will have synchronize problem with all devices. They need change data reading algorithm, because after this procedure cas is near dead. I know CGDI isn’t perfect, but it is, in my experience, a useful tool and good value for money. I don’t even try to use a key tool to resynch ews/dme. Use a good BMW diagnostic and, more importantly, know how to do it. 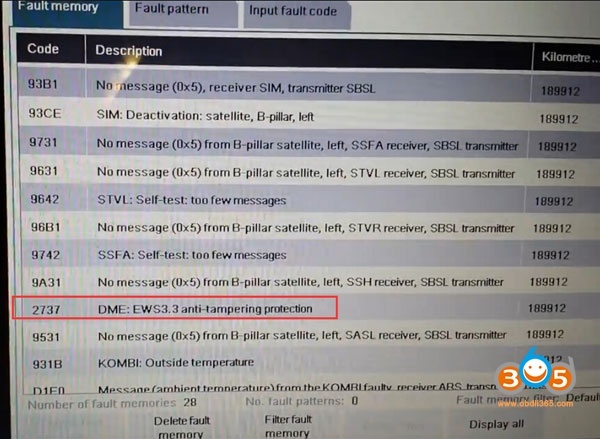 To synchronize the blank DME to your car, you’ll need a BMW Compatible scanner which has the function to “Align” or “Synchronize” our DME to your CAS. 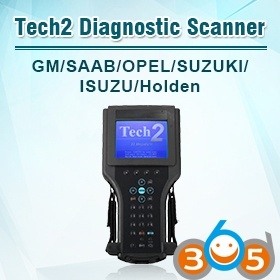 Below is a list of the most popular BMW scanners that we know for sure, have the function to do this procedure. 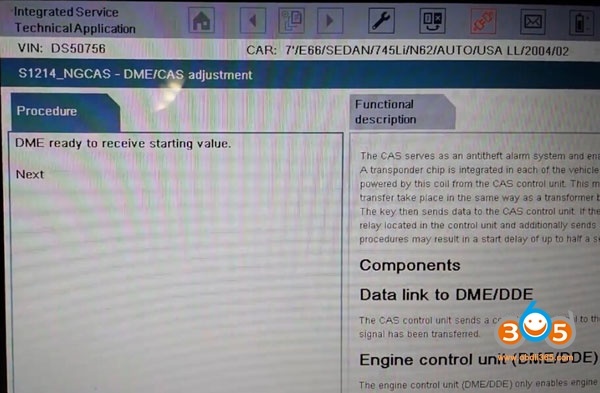 There might be other BMW compatible scanners, but you will have to check with the manufacturer if they have the function to synchronize the DME to the CAS. 2. 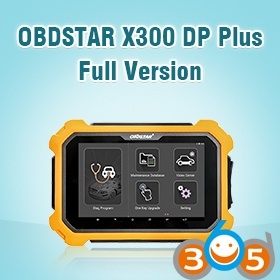 Connect the scanner to the car either through the OBD2 port or, if the car has a Round Plug connector under the hood, use that one. 3. DO NOT start the car, but turn the key to the ON position. 4. 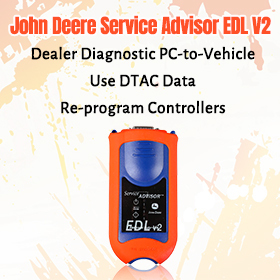 Follow the steps in the scanner to select the model and year of your car. 6. 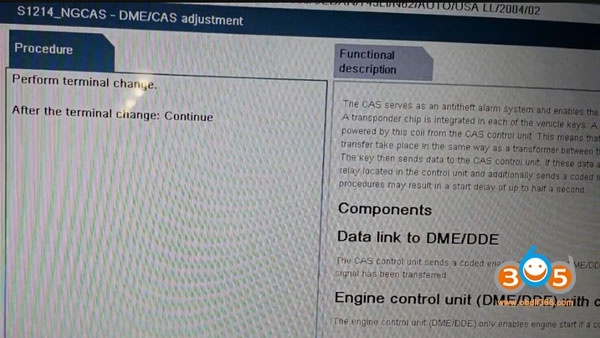 There should be an option available for “DME-CAS alignment” or “synchronization” or “calibration”. 7. After you go through that process you have to turn the key to the OFF position for at least 25 seconds. 8. Then start the car. 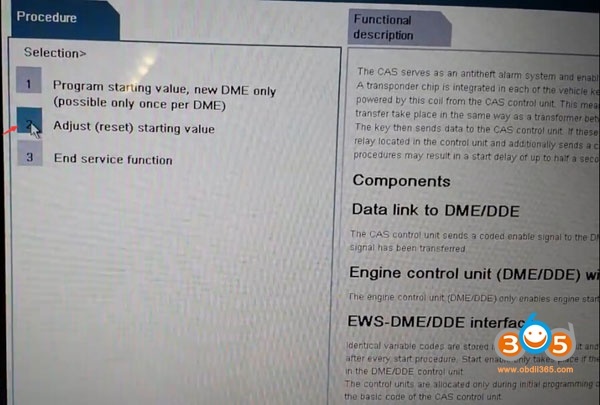 When you are finished synchronizing the DME to your car, it is very important to delete all the fault codes and reset all the adaptations in the DME. Otherwise, you may get an incorrect fault codes or a check engine light. Ista-D is ideal, but it’s hardly a 10 second process. How to use ISTA-D to do a Sync after battery reset? Wait 20 mins. Count it. Don’t be impatient. Ideally, connect battery support unit. 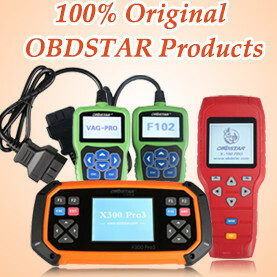 Check no fault codes. Do not try to start car. Do cas/ews to dme/dde resynch. Ista D – service functions. Just follow the instructions. 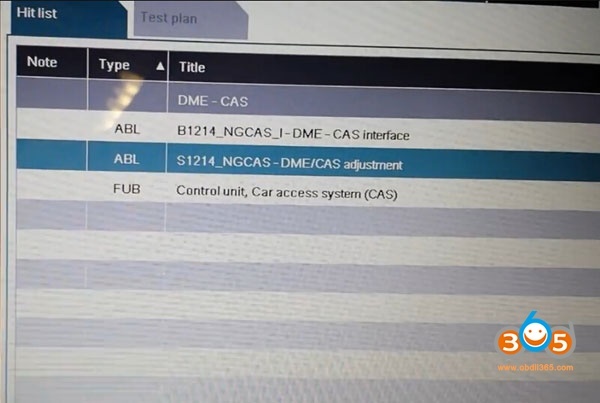 Click on Function Selection, then under Service Function select Drive, Engine Management (ME9/MED9), select Adjustment in the middle column, DME-CAS in the right hand column, then the middle < > double arrow a list pops up and on the list “Note: S1214 NGCAS / Start Value Status”. There is a description of the error, then press right arrow. Switch on terminal 15 is shown (which means put the key in and switch on the ignition, but without the engine running (well seeing as the car wouldn’t start that was a no brainer!) Right arrow again, and it popped up, scarily, with 2 errors with a numbers like: <00062538> with <0000000> below it, which I assumed were the mis-matched data from the control module/key – cancelled both these and it then reset the codes, and asked to turn off the ignition (Terminal 15 is off), wait for the main relay to drop out (so left it 20 mins), then the car should start, which it did. Locked it up and left is another 20mins and the tested starting again to be sure and it worked! I’ve done many e60 cas2 no issues, more than i can remember. only 2 times crank no start and needed resync. 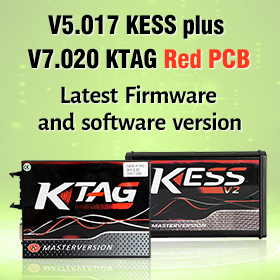 1 vehicle is because power died from bad battery customer did not tell me battery dies after few minutes, and 2nd time i did add key and got error, i usually never do add key and always just generate and works good, so maybe that caused. 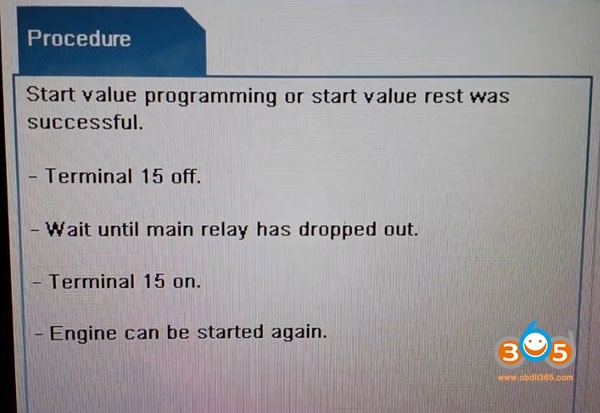 both times fixed by disconnected battery both + and – and let sit for 20 minutes, reconnected battery and used ista/d to resync. car starts right up after sync.